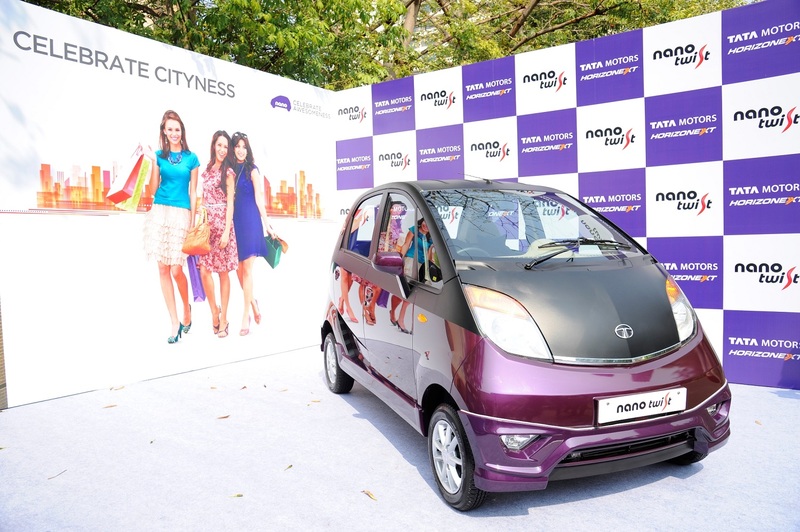 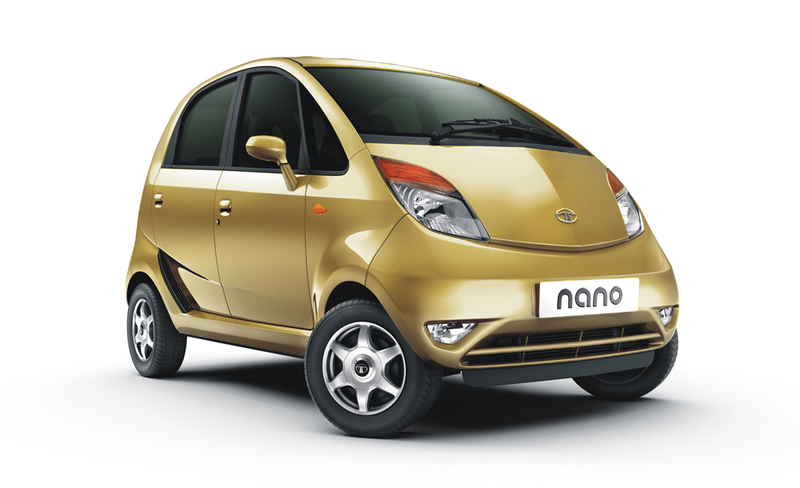 Tata has launched the Tata Nano Twist at Rs 2.35 lakh. 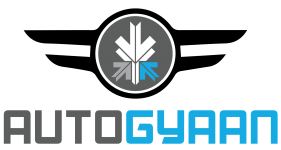 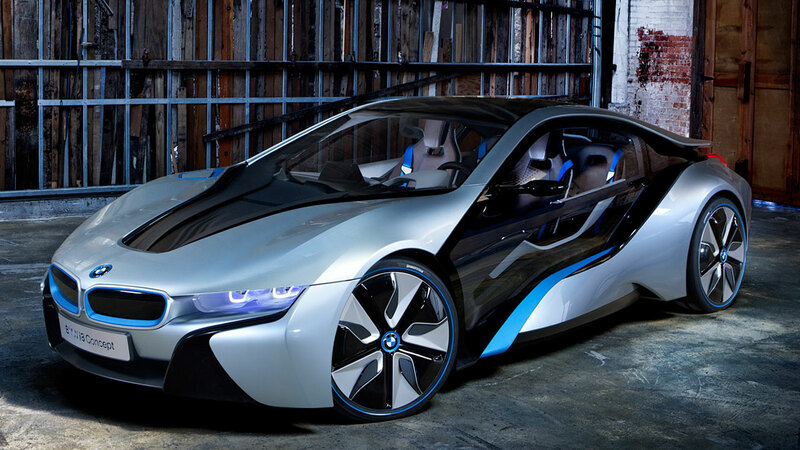 The price is approximately Rs 14,000 more than the.. 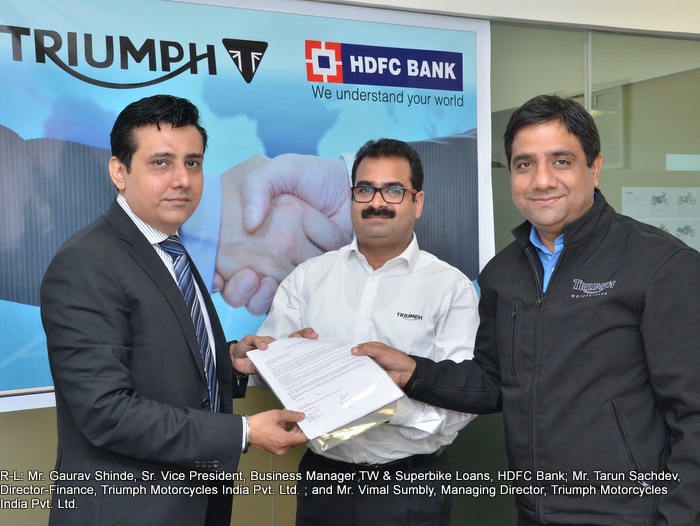 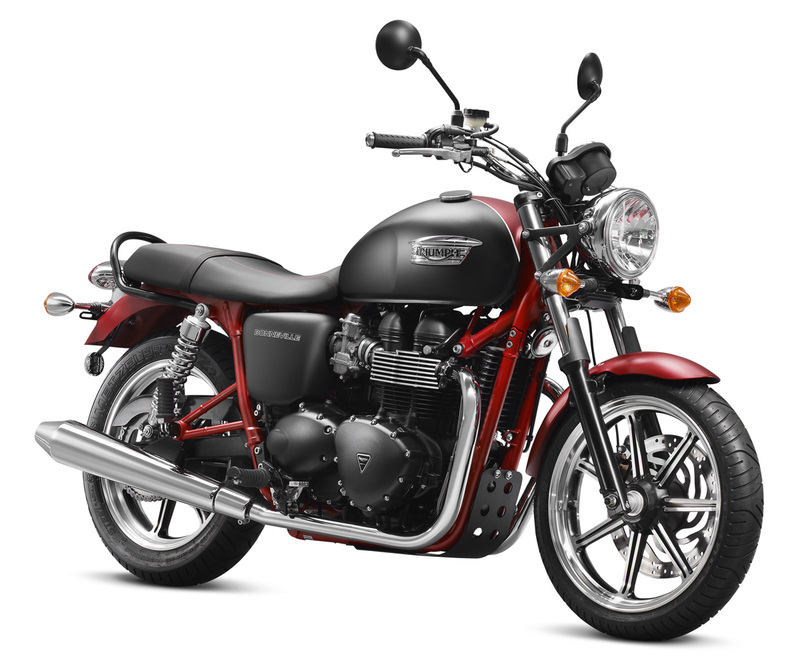 Triumph Motorcycles teams up with HDFC bank to give its customers more attractive finance options for their bikes. 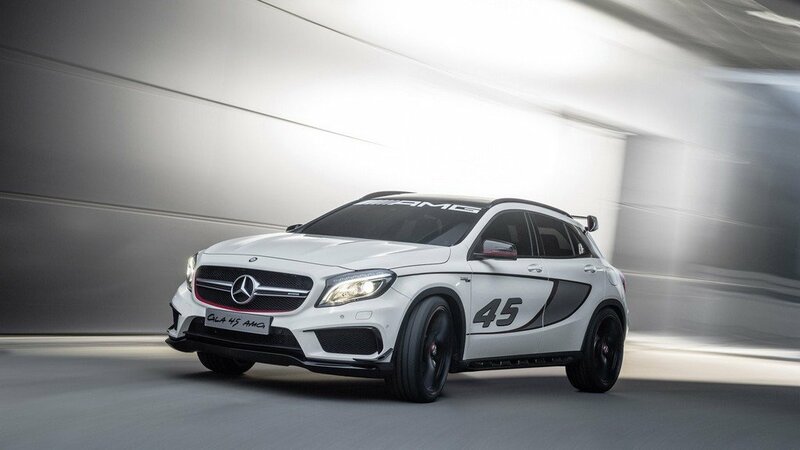 Recently Triumph..
Mercedes has unveiled the GLA45 AMG ahead of its Detroit show 2014 debut. 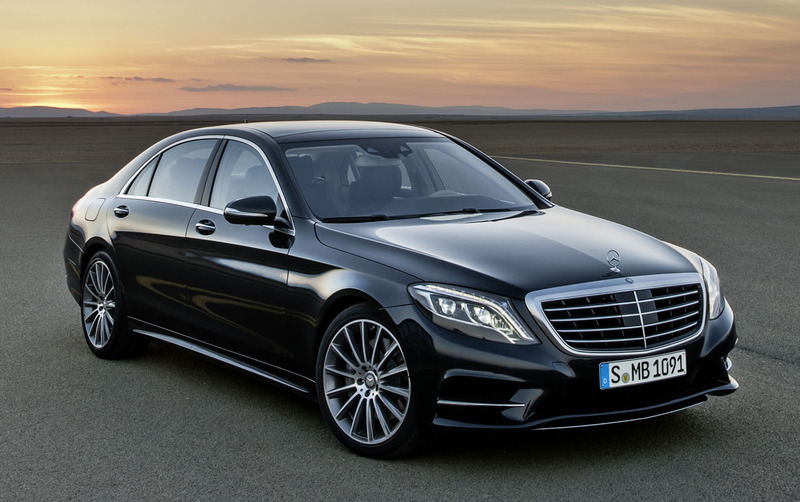 Mercedes GLA45 AMG is crossover and it..
Mercedes has launched 2014 Mercedes Benz S-Class in India at Rs 1.57 crore, ex-Delhi. 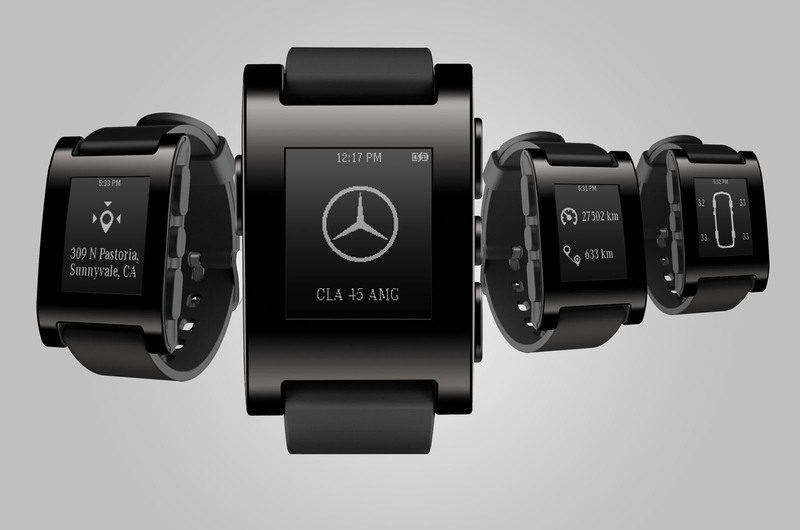 S500 is powered by a V8 engine..
Mercedes reveals a smart watch that can talk to your car at CES. 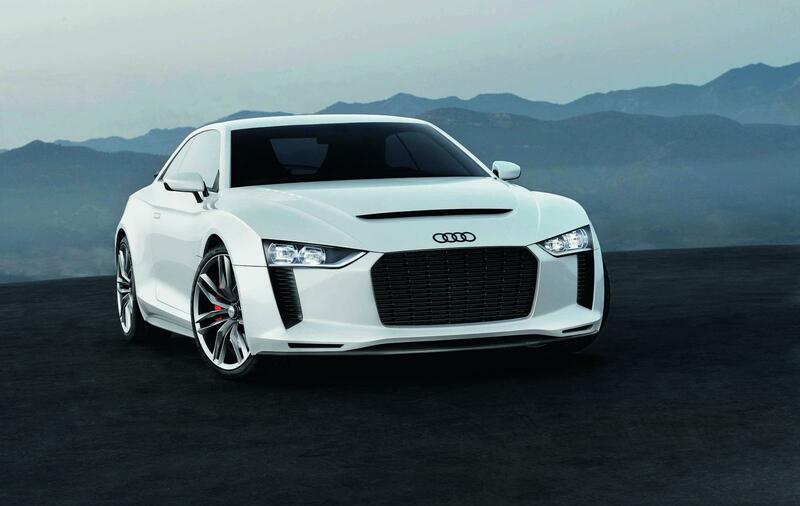 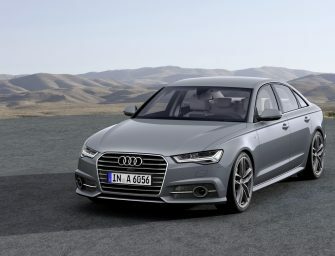 The Smart watch is created by Pebble Technology, is..
Audi Sport Quattro Laserlight concept officially debut at CES. 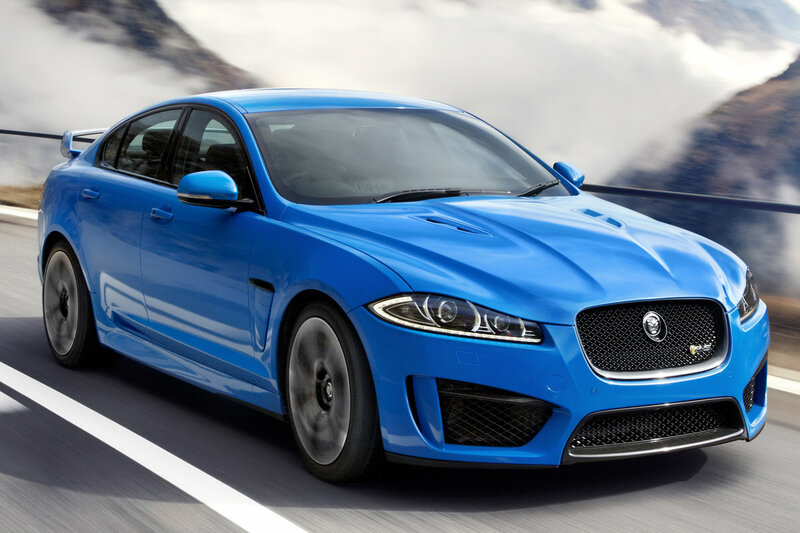 The Quattro is featured with matrix LED headlights, whose laser-like light..
Jaguar has launched 2014 Jaguar XF in India at Rs 48.30 lakh (Ex Showroom).The XF range in India is available..
Audi has launched Audi RS 7 in India at Rs 1.28 crore. 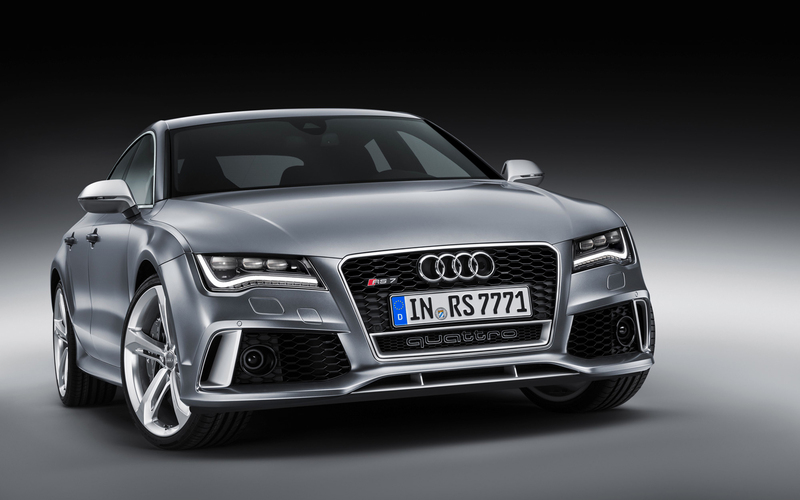 RS 7 is powered by a 4.0TFSI V8 engine..
Audi will launch the new Audi RS 7, the sport variant of the A 7 Saloon in India on January..
Mahindra Group employees have donated a day’s salary to Mahindra Foundation. 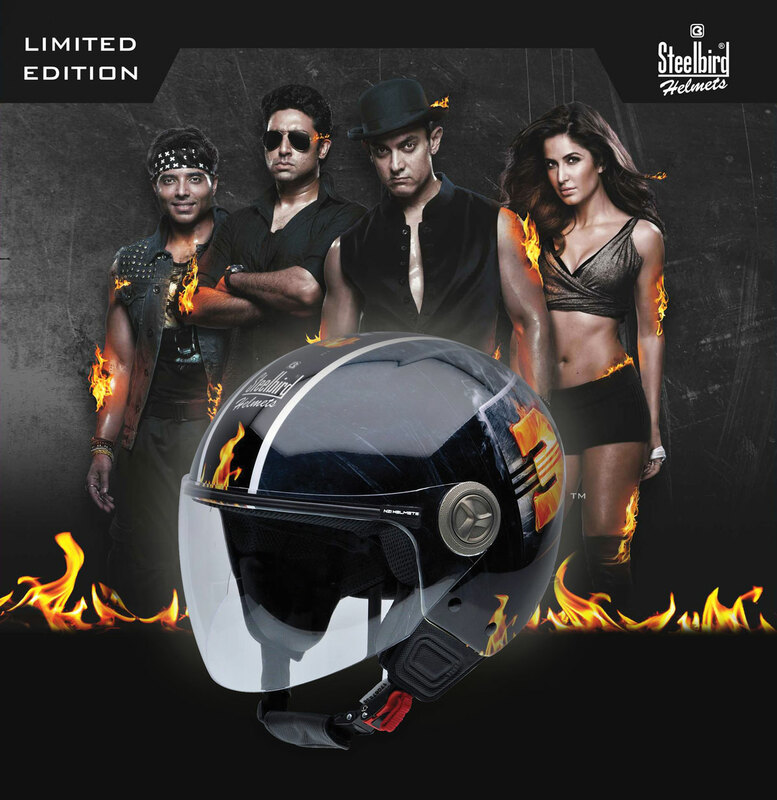 Mahindra has donated 19 vehicles to the state Disaster..
Steelbird has launched Dhoom 3 range of helmets. 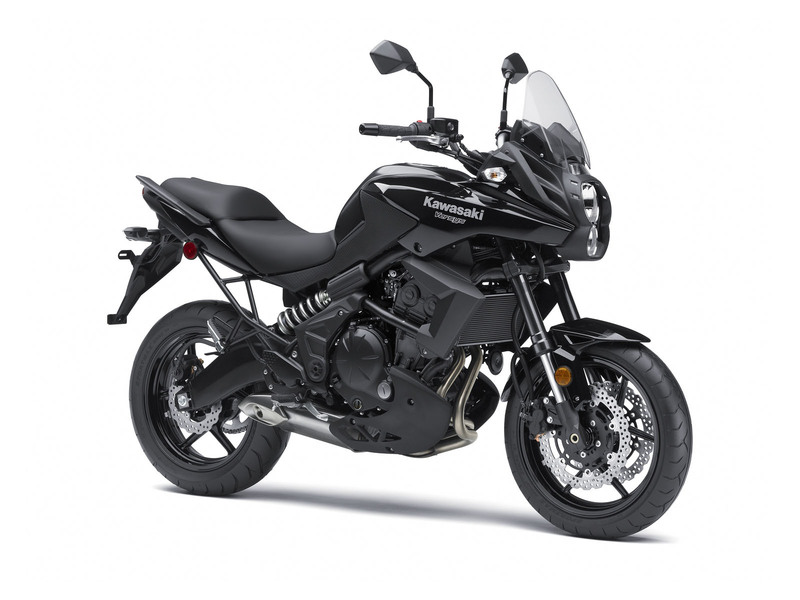 The D:3 range comes in a unisex design with a good balance of protection..
Kawasaki India has recently launched four new models- the Ninja ZX-10R and the Ninja ZX-14R, followed by the Z1000 and..
Tata India is planning to launch Tata Nano Twist in India. 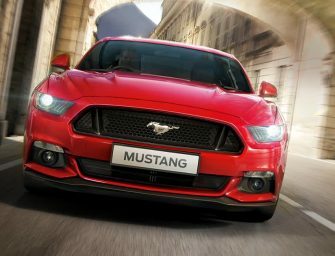 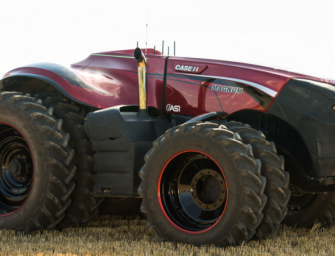 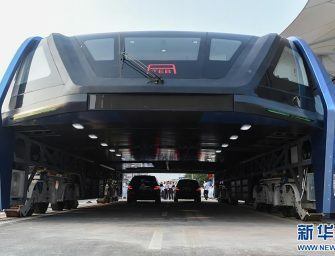 It is equipped with sporting power-steering which will be called the..